If you’re planning to publish a book in 2019, now is a great time to set up your book publishing timeline. 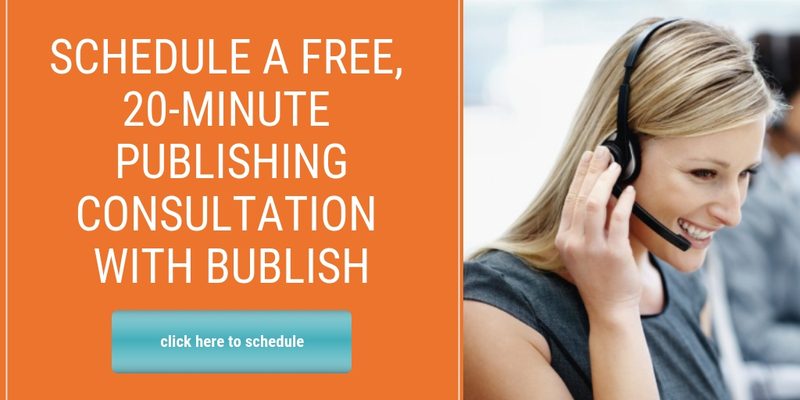 Bublish’s “Book Publishing Timeline Builder” Blog Series can help you prepare. For the next four weeks, we’ll be taking a deep dive into each of the four stages of the publishing process, so you can learn what a professional timeline looks like to launch your book next year. Let’s kick off this blog series with an overview. It would be wonderful if these publishing stages could be lined up neatly in a row and completed sequentially, but that’s not how it works. Even in the development stage, you’ll need to make decisions that will impact the other three stages. The publishing process is filled with dependencies. This means that no activity exists in isolation. Each decision, output ,or created asset impacts other activities, and ultimately contributes to the end result of your book project. As assets (manuscript, cover files, book synopsis, etc.) are created, they inform other decisions in the publishing processes. Some assets or decisions need to be finalized before others can be started. For example, to have your cover designed by a professional, you’ll need to finalize your title. If you’re looking to get blurbs from other authors or experts to include on your cover, you’ll need to send out your pre-layout manuscript for early reviews. This means that your manuscript needs to be ready for prime time early in the schedule, even if it hasn’t been through layout. You’ll also need to build in time for people to respond to your review requests, and hold off on finalizing your cover until the reviews come in. If you’ve hired a publicist, they’ll be clamoring for these assets in order to start promoting your book to the media well in advance of launch. That’s just one example of how dependencies can impact your publishing schedule. There are many others, which we’ll explore in more depth as we dive into each of the stages of publishing in the coming weeks. As you look at all the tasks associated with each stage, make sure to build in turnaround time for all the required assets and their dependencies. Outsourcing tasks that are not in your wheelhouse, means you’ll be utilizing service providers who have their own timelines. The earlier you can identify your service providers—those who can help with editing, production, distribution, and marketing—the faster you can get on their calendar. Editors, cover designers and interior designers often have projects lined up months in advance. You’ll need an estimate of how long their process usually takes as well as their availability. The worst thing that can happen to a publishing schedule is when you find the perfect service provider just as you need their help…only to find that they can’t work on your project for several months. Identify, vet, select and schedule with your service providers early in the publishing process. The publishing timeline you’re creating can help you with this. Once you’ve selected your service providers, and you have their requirements in hand, you can start to back into your publishing schedule. This means all those areas, tasks and subtasks get a projected date attached to them. Say you’ve thought about launching your book on a specific holiday or during an important event. If that’s your goal, then you need to know when your book would need to be on sale so that it’s available for that holiday or event. Subtract from that date the amount of time a distributor or retailer needs to get your book into the marketplace. There are considerations such as uploading and validating the interior and cover files as well as printing, shipping and reviewing a print proof before launch…and making corrections if you find errors in the print proof. All of these steps take time. 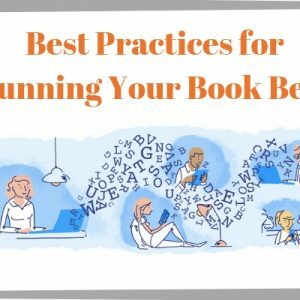 Work your way back through the schedule, and consider the timelines that each service provider requires to do their part to help you create and publish your book. (We’ll unpackage the details in forthcoming blogs, so you’ll know everything that’s involved). Keep working your way back through the schedule until you are all the way to square one: your manuscript. Once you have this timeline completed, be sure to make your publishing partners and vendors aware of the dates you have in mind and coordinate deadlines with them accordingly. The publishing timeline you create is a “working document” that might require adjustments from time to time. Life happens. A task takes longer than expected. An opportunity emerges that requires an asset earlier than expected. 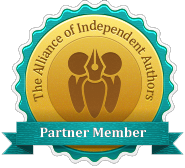 This is all part of your independent publishing journey. Stay calm and plan for the possibility of changes. Schedule a weekly check-in to see how things are progressing against your original timeline. Shift out tasks and subtasks as necessary. 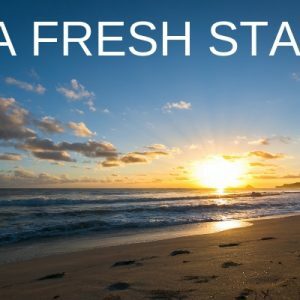 Try to keep non-dependent tasks on track while you reschedule the dependent tasks and communicate with vendors about the changes to your schedule. Having a master timeline will make schedule changes easier. With 2019 just around the corner, it’s time to start planning. 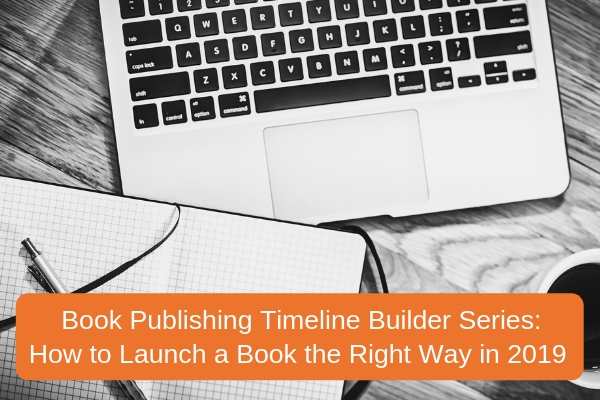 Build yourself a publishing timeline that will ultimately save you time and money (and reduce stress) while setting the foundation for your independent publishing success. 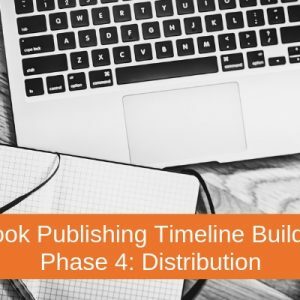 In the second installment of Bublish’s “Book Publishing Timeline Builder” Blog Series, we’ll take a closer look at the Development Stage of your independent publishing journey.